21st December 2017 20th December 2017 Editor. The popular Lasan takeaway in Shotley was among a glittering array of businesses at the recent Suffolk BME Business Awards after being nominated in the Community Business of the Year category. 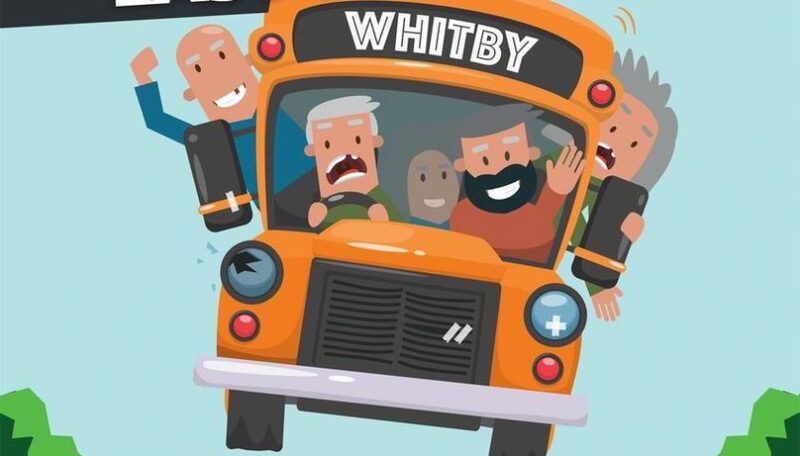 Although the Lasan did not pick up an award, owner Mohammed Ali earned the praise of many for the work he and Bodrul Islam do in supporting the Shotley community. 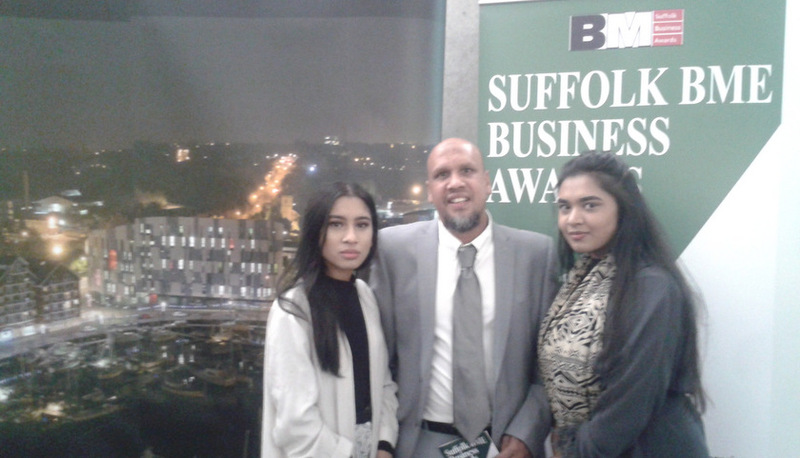 Here we see Lasan owner Mohammed Ali with his two daughters at the Suffolk BME awards held at Suffolk University.